I low-sided my bike last Sunday at Pitt Race. Luckily, I escaped with very little damage. Not so my leathers and bike.
. Crash is in the last 2 mins of the video. 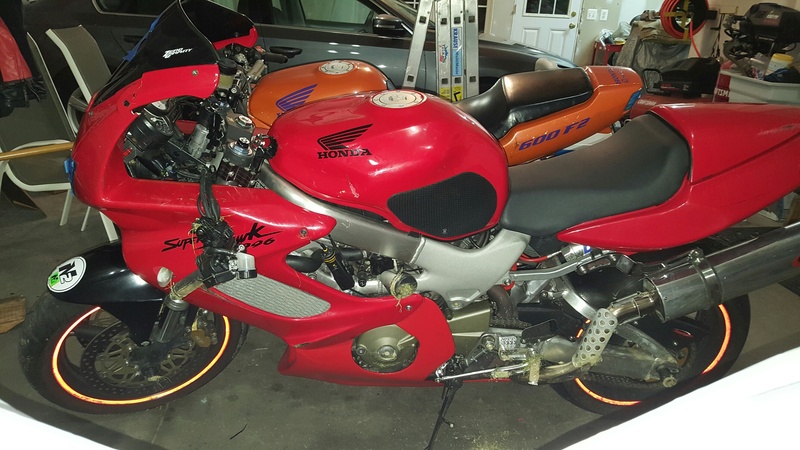 Bike is red, but will take any color left fairing in decent shape. Am located in Upstate, NY.